If you're here, you're probably one of the seven people dedicated to making Mac n' Cheetos a permanent part of the Burger King menu. 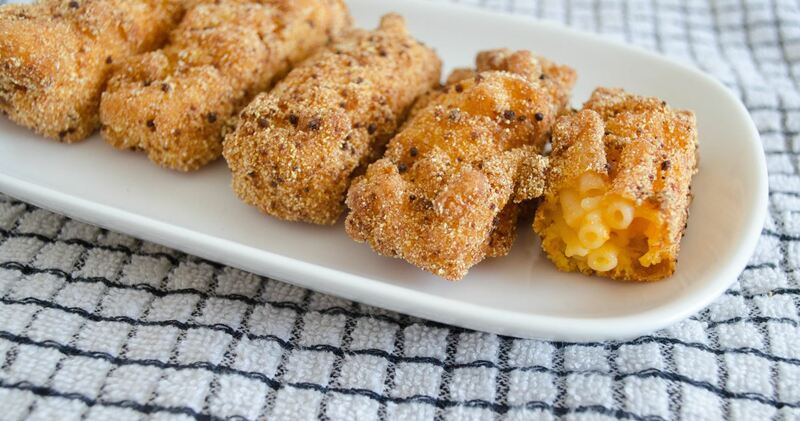 For the rest of you that stumbled onto this page out of sheer curiosity, Burger King's Mac n' Cheetos were deep-fried, creamy macaroni and cheese sticks shaped like Cheetos and dusted with the magical orange snack food. The over-the-top treat is, unfortunately, no longer available and was a limited menu item only. But don't worry—there is light at the end of the tunnel, because I've figured out how you can recreate them at home. If you have the time and patience to fry them, I recommend doing so. If not, the baked version is almost as good. Hacking Burger King's Mac n' Cheetos recipe in my own kitchen wasn't easy, but in my humble opinion, I came pretty darn close to the original—all without turning my hands neon orange crushing Cheetos! 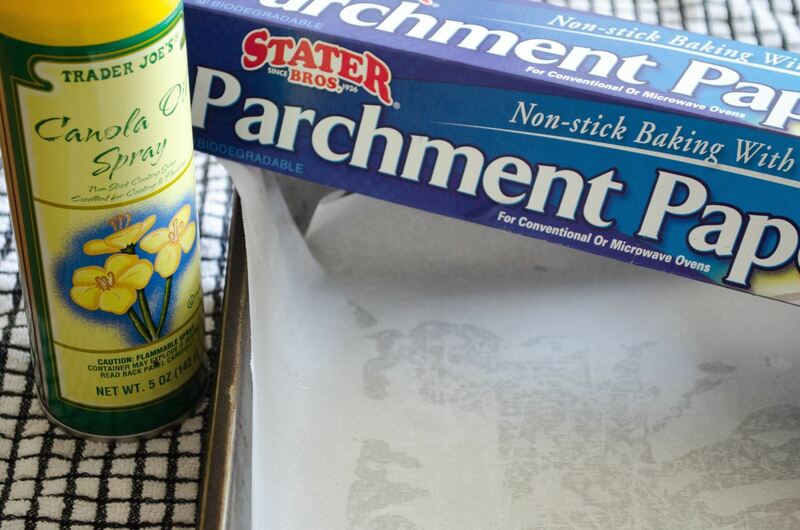 Grease a 12" x 8" sheet pan with cooking spray, then press a sheet of parchment paper into the pan and set it aside. 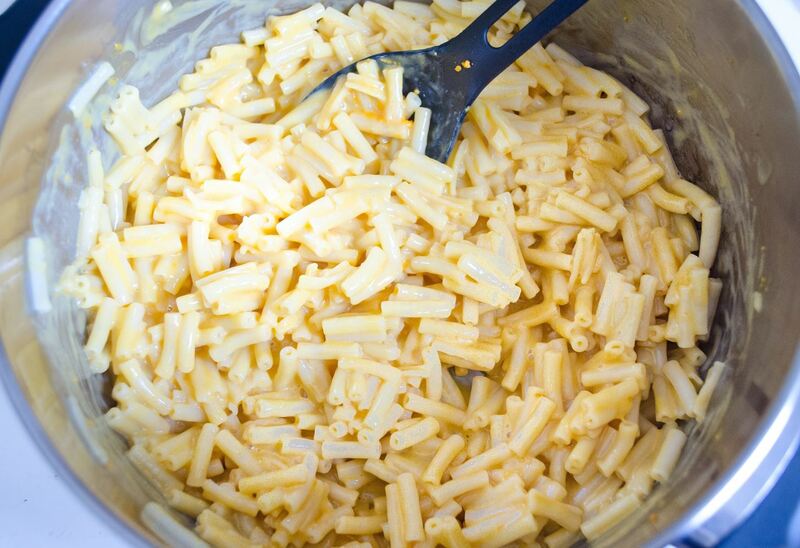 Make one box of Kraft Macaroni & Cheese according to the stovetop directions. 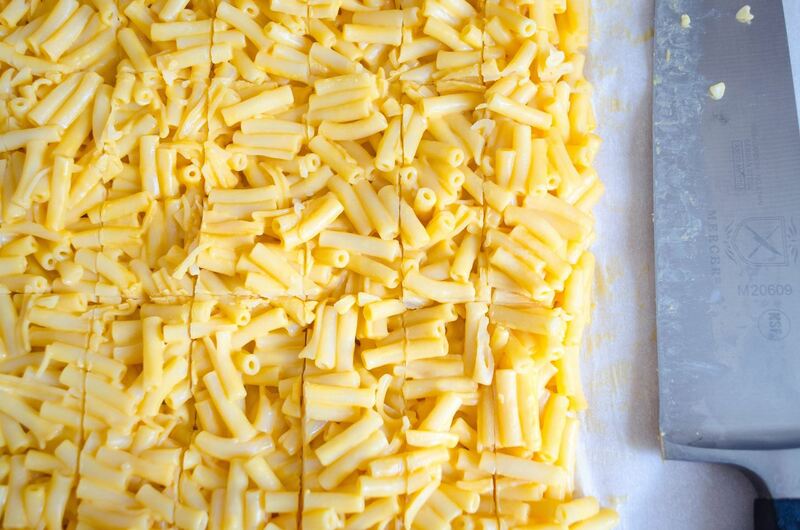 Place the macaroni into the greased and lined sheet pan. Level out the noodles with the back of a spoon, then cover the pan with plastic wrap and refrigerate it for at least 5 hours or overnight. 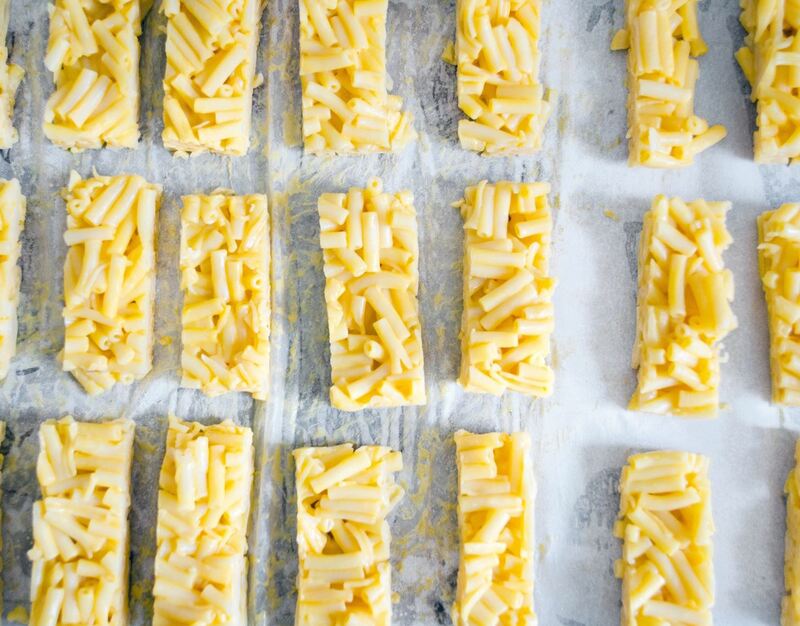 Next, remove the mac and cheese from the pan and cut into 2" long and ½" wide sticks. 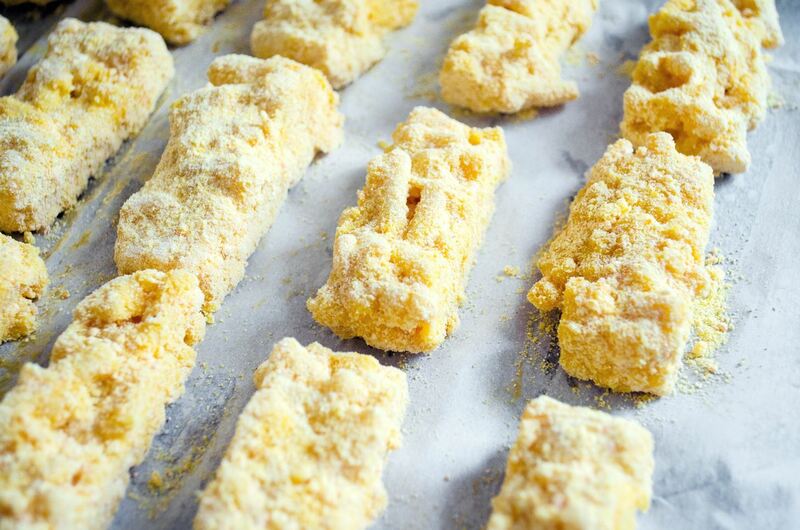 Spread the sticks apart on the parchment paper and freeze for 30 minutes. 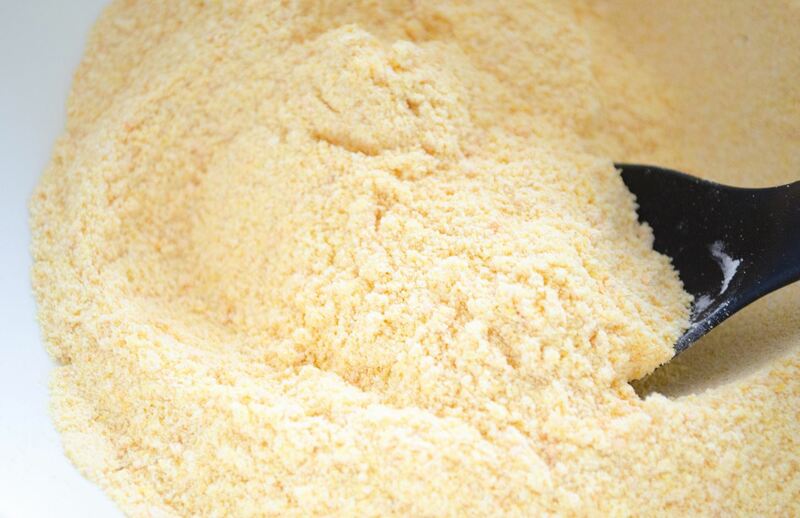 In a medium bowl, combine the corn flour, corn meal, cornstarch, sugar, salt, and chili powder (if you choose to use it). 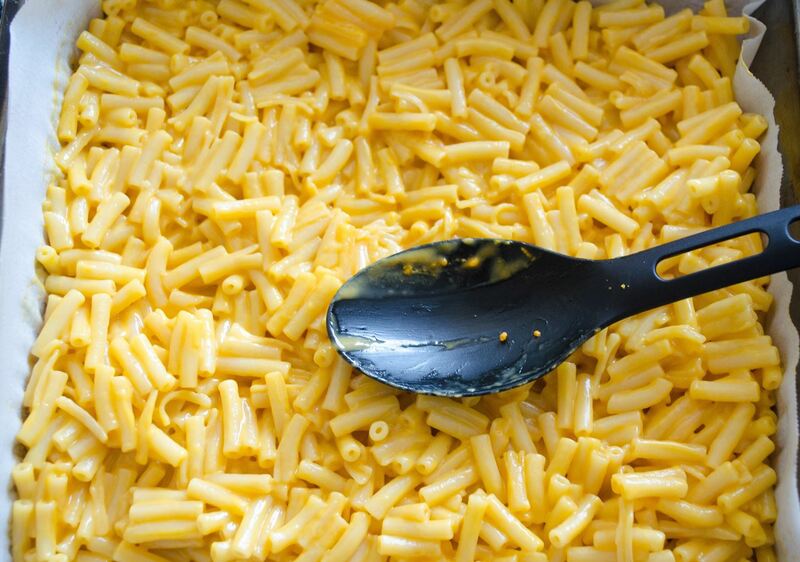 Open the other box of Kraft Macaroni & Cheese and take out the cheese powder packet. 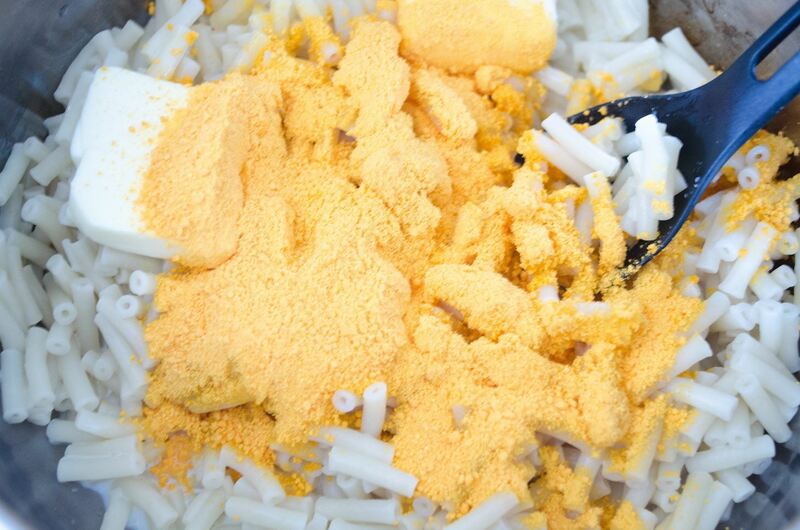 Empty the cheese powder into the bowl and stir to combine all the ingredients. Stash the elbow noodles to use later on in a different recipe, like macaroni salad. 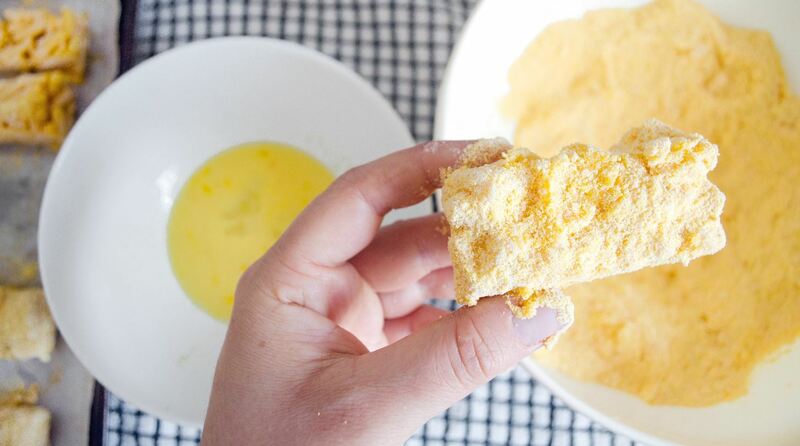 Crack the eggs into a small bowl and whisk them with the 2 Tbsp. of milk. 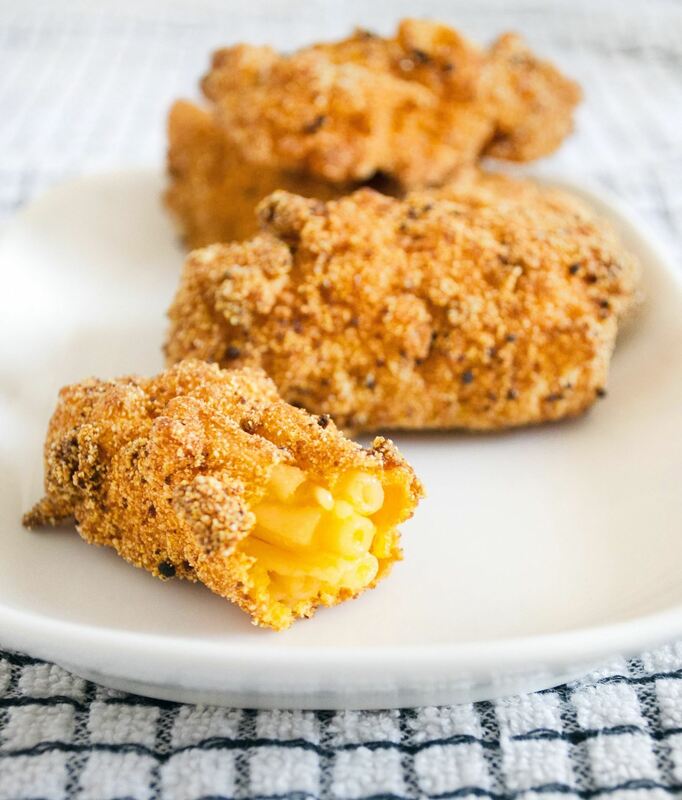 Dip the mac and cheese sticks into the egg, then coat them with the "Cheetos" breading mixture. 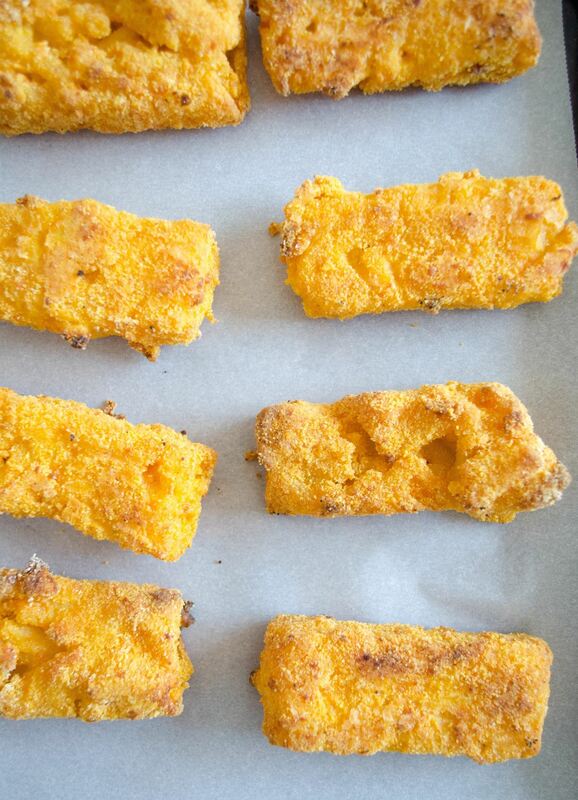 Place the cheese sticks back on the parchment paper until they are all dipped and breaded. 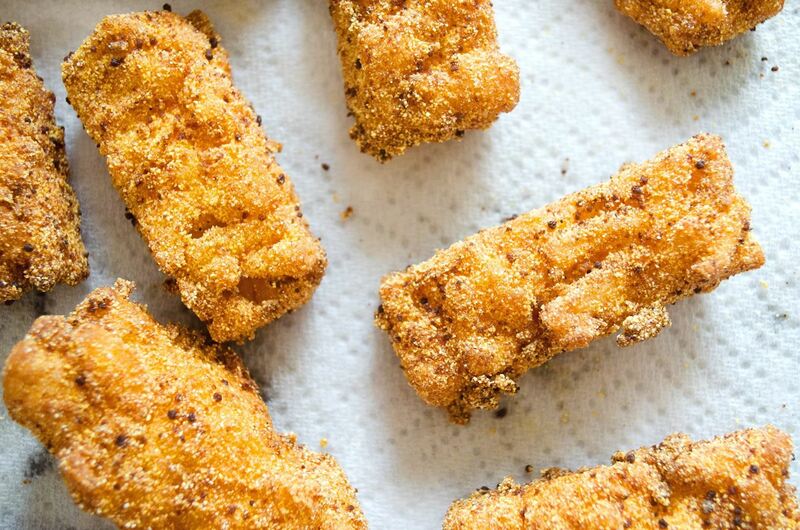 To truly achieve the crunchy goodness that copycats the Burger King version, you need to deep-fry these fluorescent nuggets. But if you don't want to deal with the greasy mess that comes with frying, then you can bake the Mac n' Cheetos to perfection in the oven. 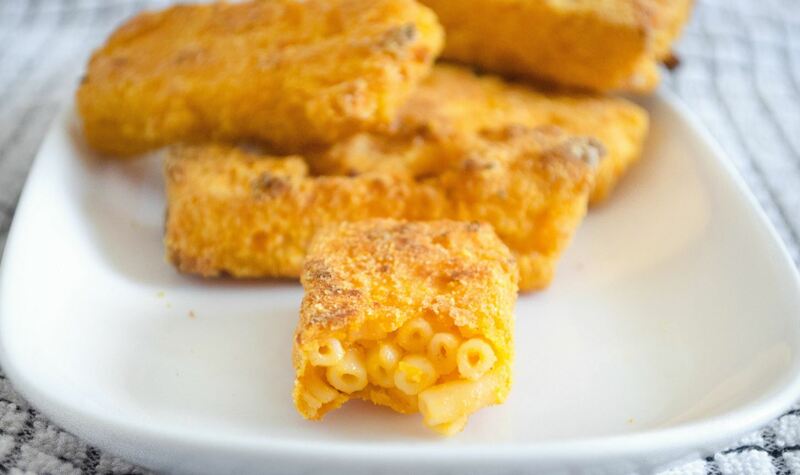 To fry the Mac n' Cheetos, pour 1 qt. of canola or vegetable oil into a large, heavy-bottomed pot. Heat the oil to 365°F. Gently drop the prepared Mac n' Cheetos sticks into the oil for about 45 seconds to 1 minute, or until golden and crispy. Don't Miss: Deep Frying Without a Deep Fryer—Which Pan Is Best for the Job? Remove the Mac n' Cheetos with a slotted spoon and place them on a bed of paper towels to absorb the excess oil. Let them cool slightly, but enjoy them while they're hot! Preheat the oven to 400°F. 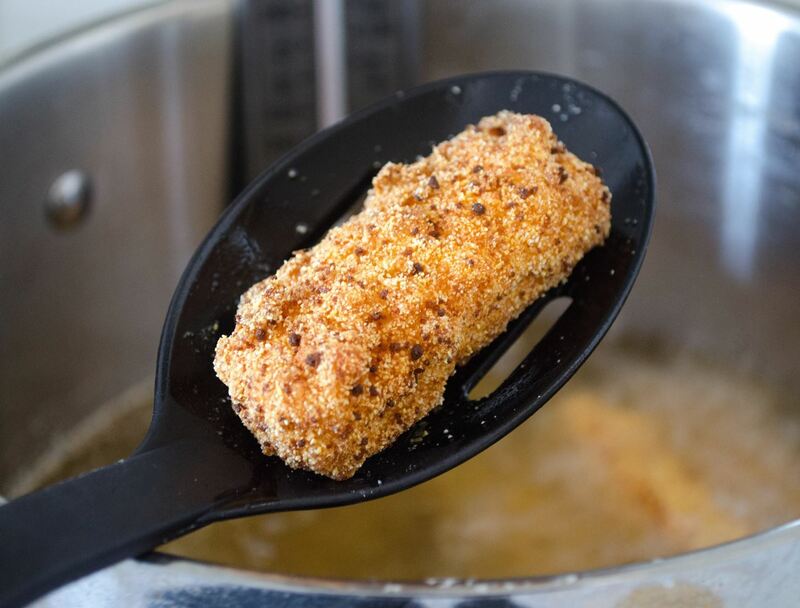 Meanwhile, spray the breaded mac and cheese sticks with cooking oil. Once preheated, place the sheet tray of Mac n' Cheetos into the oven and bake for about 10 minutes. Turn the sticks over to the other side and bake for an additional 10 minutes or until completely golden and crispy. Remove from the oven and let cool slightly before digging in. It seems that Burger King's latest creation may have been inspired by the NSFW food blogger The Vulgar Chef. The clever but foul-mouthed foodie goes the extra mile to crush up actual Cheetos to coat her from-scratch Mac n' Cheetos. While this may produce a more authentic flavor, you may end up scrubbing Cheetos dust out from under your fingernails long after you've polished off your mouthwatering mashup. Can You Make Them Better Than BK? Kudos to you if you are adventurous enough to try the new Mac n' Cheetos. 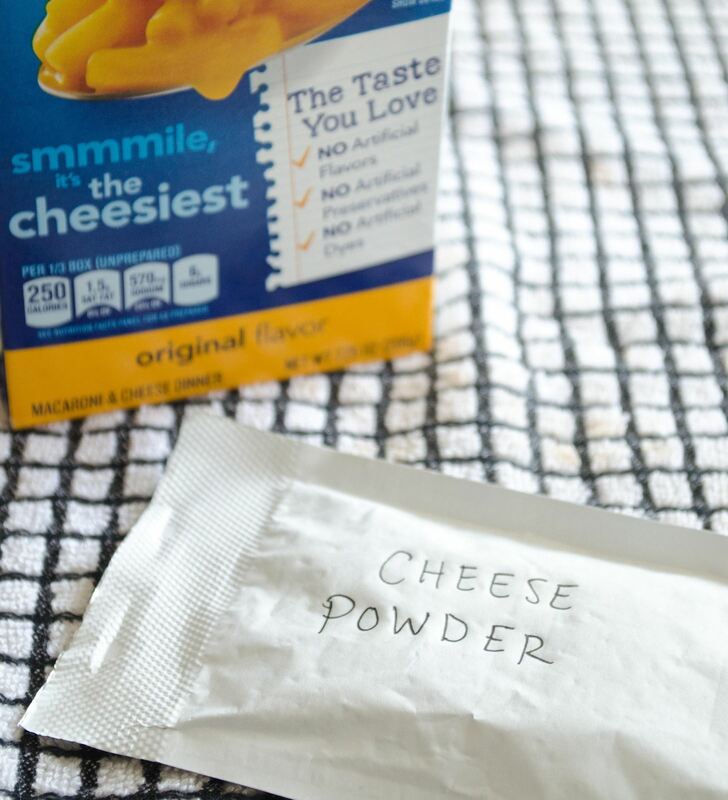 Now that you know the trick to making these dangerously cheesy snacks at home, it's time to see if you can master them just as well as Burger King! This is brilliant!! Can't wait to give it a shot! Sounds amazing, definitely worth a try with leftover macaroni cheese for a cheeky treat. Thanks for sharing, I never would've thought of this and we're not likely to see those bad boys on the menu here in the UK.